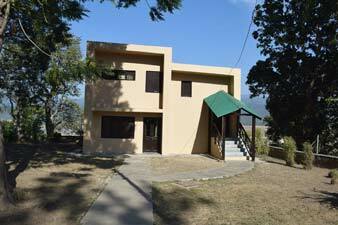 Jhirna is located on the southern periphery of Corbett Tiger Reserve. The animal population also comprises sloth bear and wild elephants which provide great sights for the wild life enthusiasts. Jhirna zone is open throughout the year. 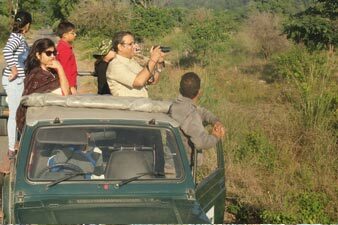 The Jhirna jeep safari zone is one of the most eye-catching spots inside the Corbett Tiger Reserve. Jhirna Zone is one of the popular zones among the six ecotourism zones in the Corbett National Park. 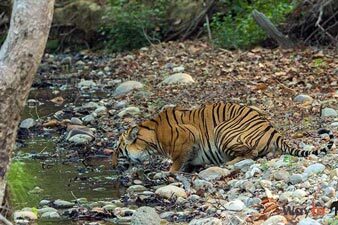 The Corbett National Park is divided into the six tourism zone among which Jhirna zone is added much later in 1994. In order to extend the Tiger reserve zone, the farming lands of the Jhirna village and other two villages were included in the reserve territory and the villages were relocated at some other place nearby. And then, the land was redeveloped and turned into an exotic lush forest. Due to being operational throughout the year for the wildlife safari in contrary of other zones which are closed during the monsoon season (except the Dhela zone), the Jhirna zone witnesses much footfalls all-round the year. 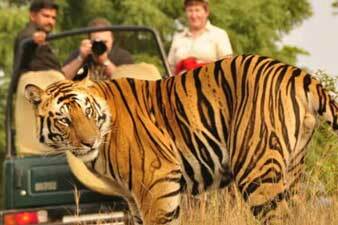 Jhirna zone is one of the six tourism zones of the most illustrious tiger reserve of India, Jim Corbett Reserve Park. Located on the southern edge of the Corbett reserve forest, the Jhirna zone is the home to a large variety of flora and fauna. Many years ago, this place was a village which later relocated to somewhere else and the land had been incorporated into the reserve park. The land then developed into the densely grown forest and large grassland which is home to animals like nilgai, sambhar, cheetal and wild boar. These animals attract tigers to this area which makes this zone a favorite among tourists due to higher chances of seeing a tiger. 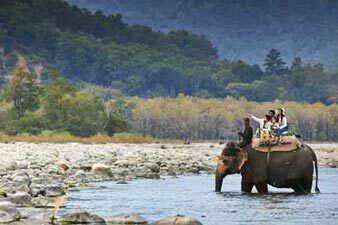 The large population of wild elephants and sloth bear also attracts wildlife enthusiasts in this zone. Along with wild animals, this zone has the amazing landscape with large grassland known as Chaur. The Chaur is usually a favorable place for herbivore like elephants and deer, which further invites predatory carnivores like a tiger. The zone has many river channels with warm stream beds and cliff edges make it an ideal spot for birding. 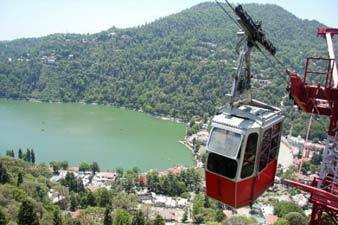 There are various types of birds found in this place due to which it is the best zone for bird watchers. The best thing about the Jhirna zone is that it remains open all round the year for day safari if the weather is favorable. Around Jhirna we have a large chaurs (Grass land) known as the Laldhang Chaur. This is the favored area by the wild herbivores like elephants and deer. The terrain consists of large open grasslands, popularly known as Chaur. Its topography is mainly dry deciduous type with secondary forest. There are numerous natural streams inside the area. The stream beds are warm and accessible for exploring. 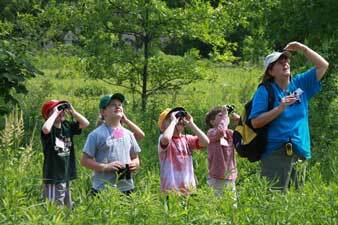 There are cliff edges along with the streams, which can prove to be a good spot for bird watching.